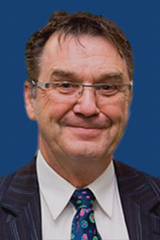 Professor Denis Burnham is a research professor in our Speech and Language program and is the founder of the BabyLab at Western Sydney University. His research interests are in infant speech perception, cross-language speech perception, auditory-visual speech perception, lexical tone perception; special speech registers; speech and music; corpus studies; and human-machine interaction. Professor Catherine Best is the Director of Research, Chair in Psycholinguistic Research and Leader of the Institute's Speech Production Laboratory. 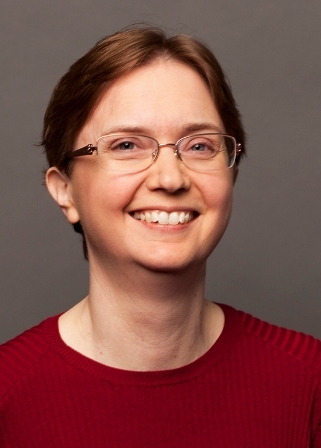 Her research focuses on how adults’ and infants’ experience with their native language shapes their perception and production of the phonological elements of spoken words, including consonants, vowels, lexical tones and prosodic patterns. 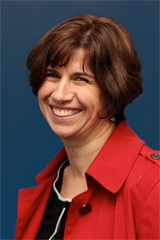 Paola is an Associate Professor at The MARCS Institute. Her work focuses on speech and visual processing in diverse populations, including monolingual and multilingual infants, young children, and adults as well as zebra finches. 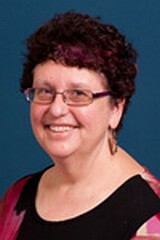 Associate Professor Caroline Jones is a researcher in Speech and Language. Her research focuses on how we can increase the success and sustainability of Aboriginal language revitalization initiatives, how we can improve early language assessment and intervention, and what strategies support communication with elderly people. Caroline is Director of Impact & Engagement for MARCS and a Research Theme Champion for the University. 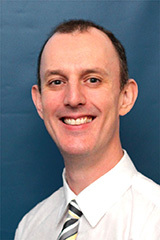 Associate Professor Michael Tyler is an Associate Professor in the School of Social Sciences & Psychology. His research interests are in Speech and Language and include Second Language Speech Learning, Cross Language Speech Perception, Spoken Word Recognition, Statistical Language Learning and Developmental & Auditory Psycholinguistics. 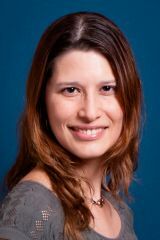 Dr Gabrielle Weidemann is an Associate Professor in Psychology in the School of Social Sciences and Psychology. She is currently conducting research examining associative learning and classical conditioning processes in human participants and the role that associative learning and memory play in the acquisition of likes and dislikes. 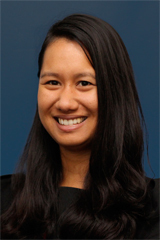 Dr Christa Lam-Cassettari is the BabyLab Leader (acting). 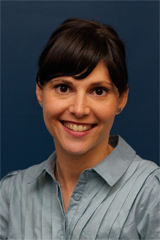 Her research aims to understand how psychosocial factors influence early speech and language development. She is currently co-investigator on a grant investigating the relationship between vocal emotion in parents’ infant-directed speech and early word learning in Sweden and Australia. Dr Anne Dwyer is a Postdoctoral Research Fellow in Infancy, in the HEARing Cooperative Research Centre (HEARing CRC) working on projects examining the effects of hearing loss on infant speech perception. 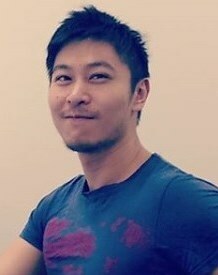 Dr Liquan Liu is one of our school based members from the School of Social Science and Psychology. He is connected to our Speech and Language program and his research interests focus on the multi-dimensional effects of multilingualism on infant and child development. Dr Karen Mattock is Lecturer in Lifespan Development and Honours convenor (Psychology) in the School of Social Sciences and Psychology. Her research interests are in infant and child language development, particularly in the areas of speech perception, babbling, bilingualism and infant-directed speech, as well as word learning in infants, children and adults. 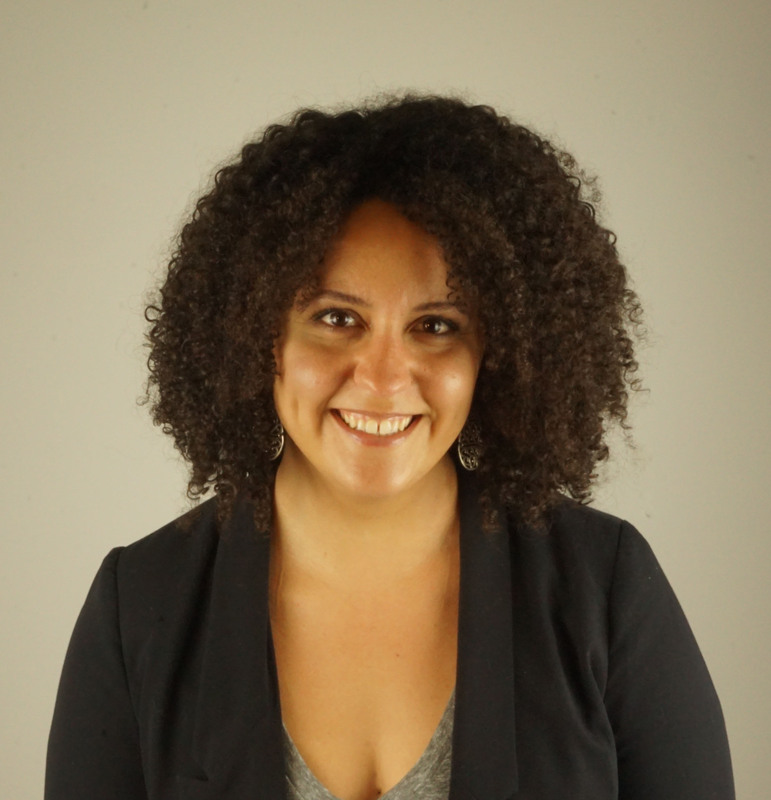 Dr Alba Tuninetti is a Postdoctoral Fellow in our Speech and Language program. Her research interests include, speech perception, bilingualism, second language learning, psycholinguistics and neurolinguistics. Dr Tuninetti is currently investigating bilingual speech and accent perception (and language processing more generally), investigating how the first language influences the second language at the acoustic and phonological levels. 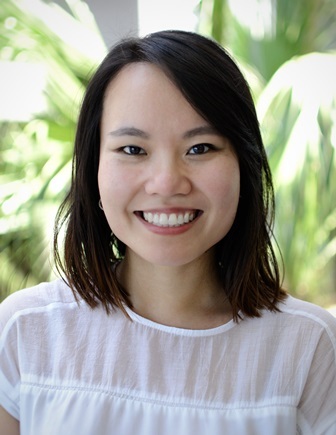 Dr Lyn Tieu is one of our school-based researchers and a Senior Research Fellow in the Education and Aspirational Change Theme (School of Education). Her research interests include child language acquisition, formal and experimental linguistics, semantics of gesture and the interaction between language and music processing.